We’re continuing to work on the final touches for our Gen3 GoMotion sensors, hub and software which we expect to release in August of 2019! In our quest to test performance during high impact activities, we dropped by our neighbors at the Kodai No Bushido Dojo to have them put our system to the test. After a tiring routine of grabs, chops, kicks and throws, we got what we came for— A solid workout for our sensors and a pretty cool capture. Special thanks to Sensei Nancy Bigham and Sensei Jerold Kunzman! Our Latest Technology is Here! Check out our latest innovation! 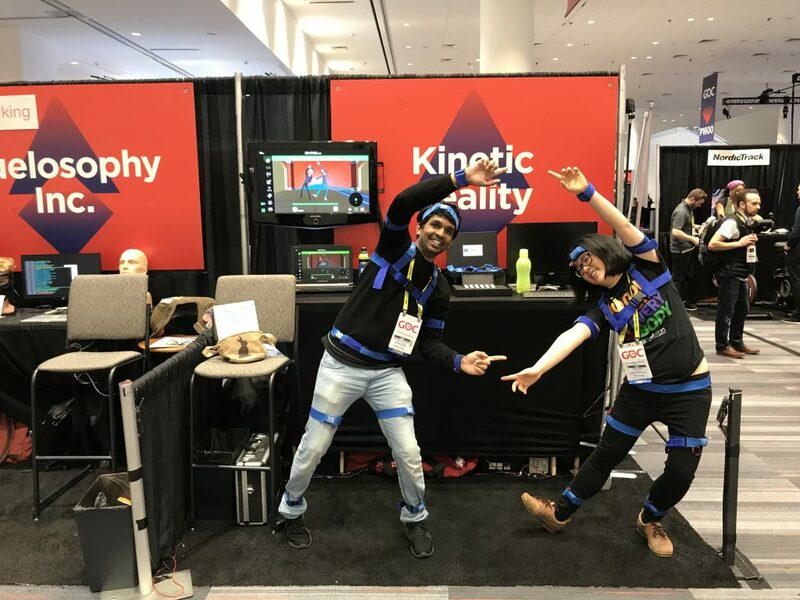 Kinetic Reality is proud to announce we’ve cracked the code on a technology that the world has been waiting for since…well, since we were all much younger. 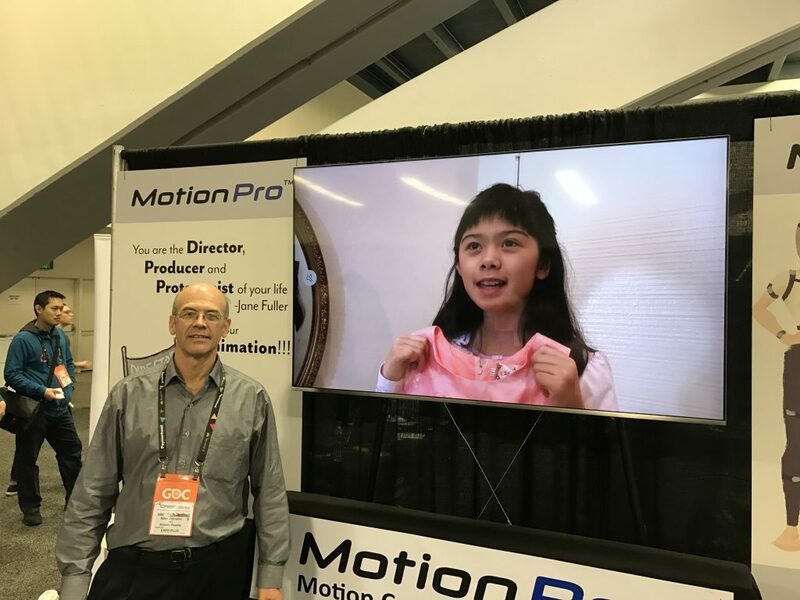 Author Jeff BeckerPosted on April 10, 2019 April 17, 2019 Categories ProductTags invisibility cloak, mocap, motion capture1 Comment on Our Latest Technology is Here! 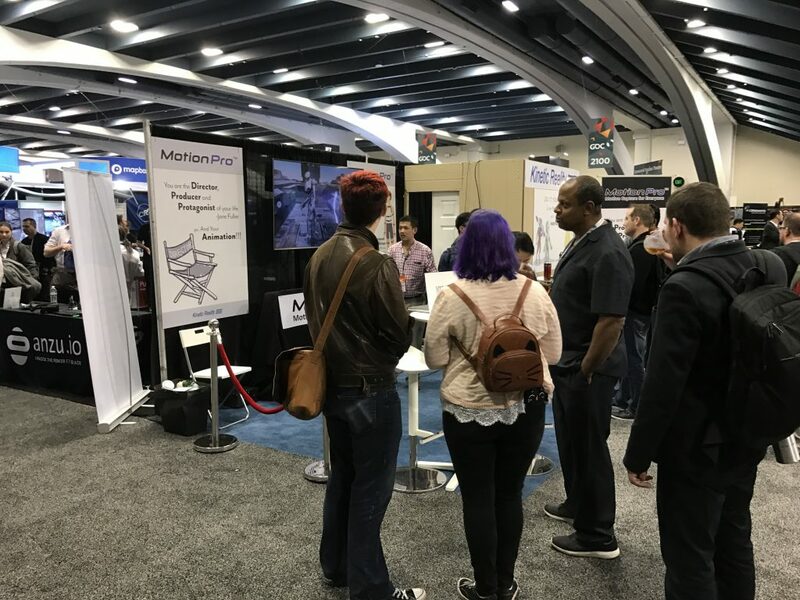 Thanks for the love at GDC 2019! There’s still time to save! Get $100 off GoMotion until 3/29/19! 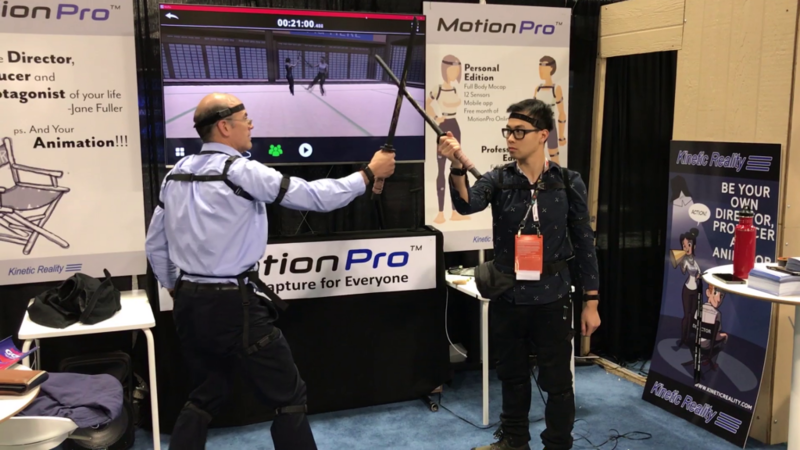 Each day of the show, we had dozens of people swarming our booth to learn more about our new, affordable motion capture system. And we’re so thankful that so many of you were excited enough to pre-order! We’re looking forward to shipping our first orders in a few short months. 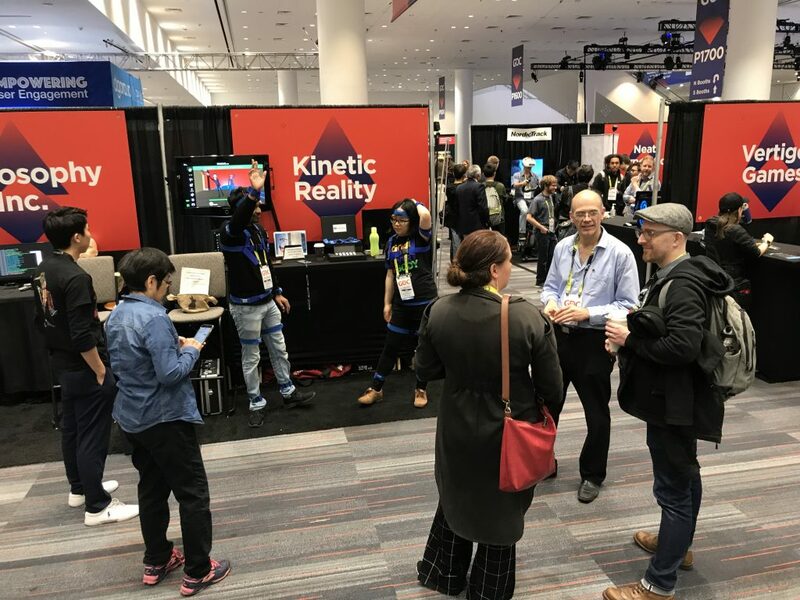 For those of you who couldn’t see us at GDC 2019, here are a few more pictures from the show. 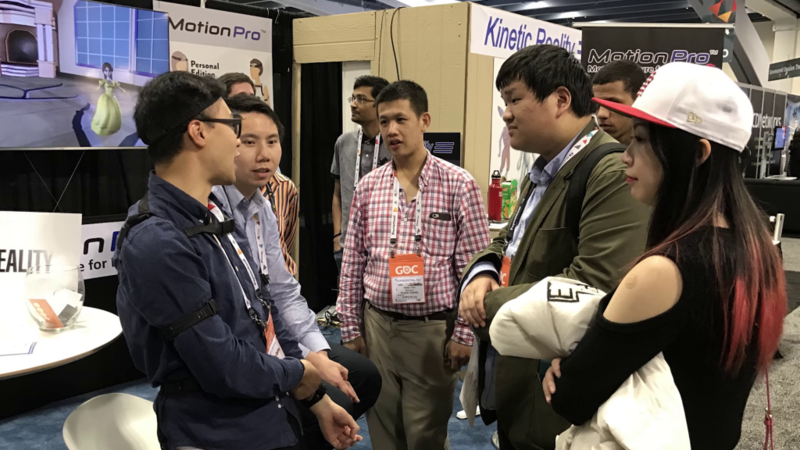 Author PreethiPosted on March 27, 2019 March 27, 2019 Categories EventsLeave a comment on Thanks for the love at GDC 2019! 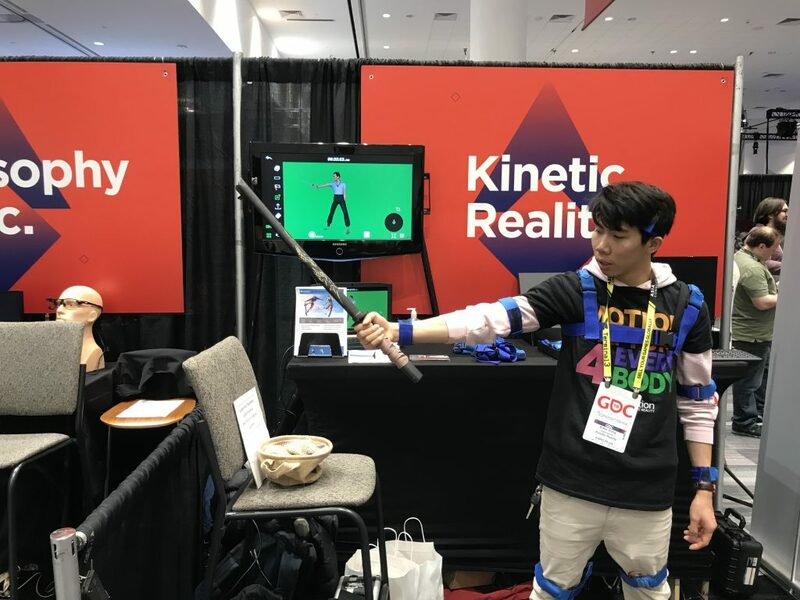 Come see us at GDC 2019! Booth #P1829, Central Hall behind Google. Hard to believe it’s already been a year. 12 months ago, we announced ourselves to the world with our first GDC booth. This year, we’ve got a lot more to show! This year, we’ll be demoing our most advanced motion capture system yet. You’ll get to see our new sensors, hub and charging bay in action as we run through ways you can use our system for game development, 3D animation or your latest VR extravaganza. Drop by to enter to win a complete GoMotion Pro system! Various demos from terminators in alien landscapes to dueling avatars. 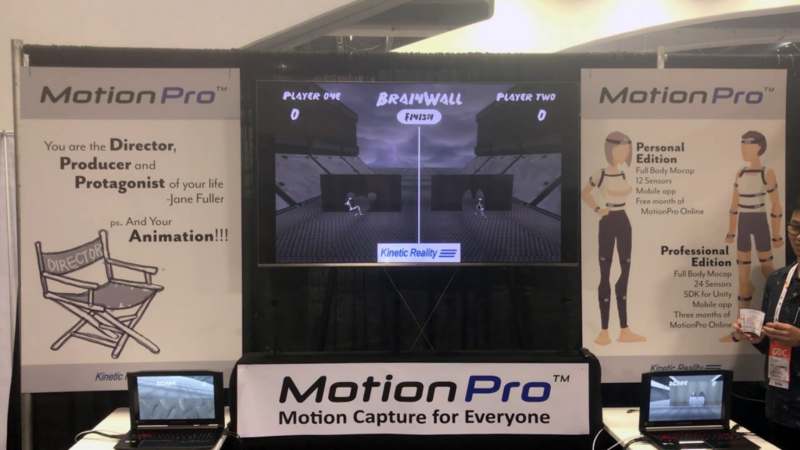 Two Player VR game called Brainwall using full body motion capture input. 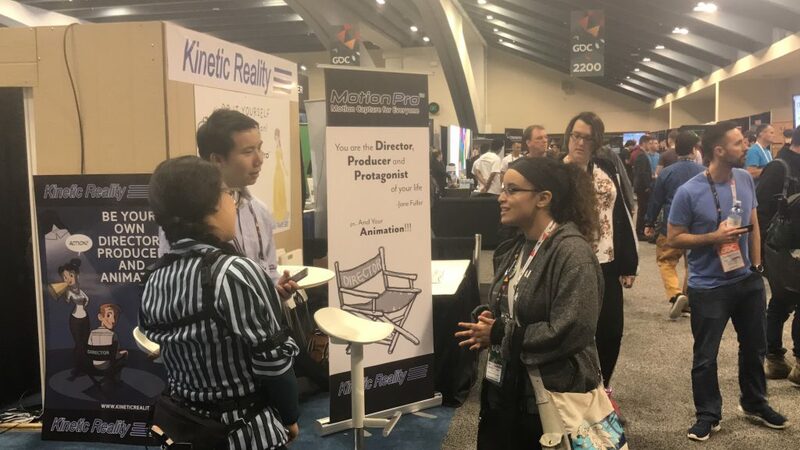 Author PreethiPosted on March 14, 2019 March 20, 2019 Categories EventsLeave a comment on Come see us at GDC 2019! Liz Kung on Our Latest Technology is Here!